Not content to have only the Honda CBR250R as its small-displacement offering, Honda Motor Corp. announced at the China International Motorcycle Trade Exhibition in Chongqing yesterday that the 2014 Honda CBR300R would be its latest “world model” motorcycle, with production set to start at Honda’s Thailand factory. Releasing only two photos of the new CBR300R, Honda has at least tipped us to the fact that the Honda CBR300R will share the same styling as the Honda CBR500R. 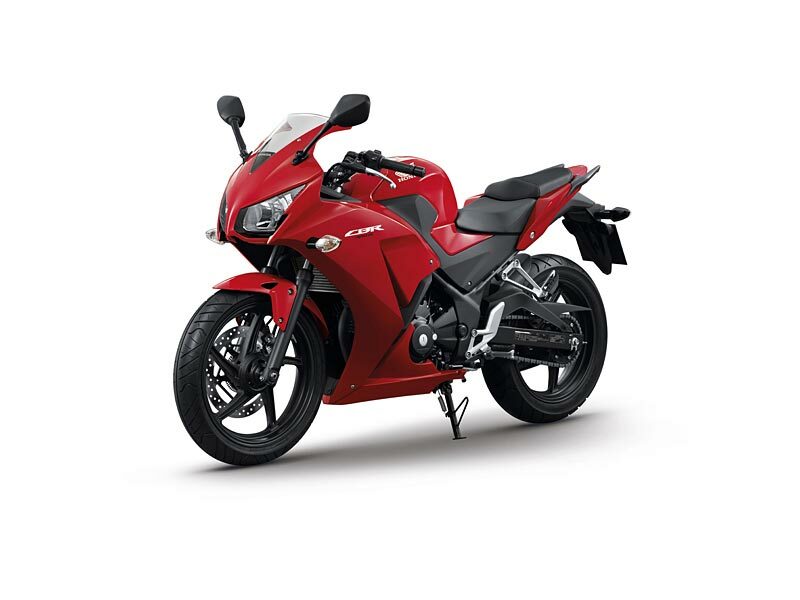 What isn’t clear though is whether the 300cc machine will replace the 250cc Honda CBR250R outright in many developed markets, or if the CBR300R will stand as an additional small-displacement model in Honda’s lineup, much as the Kawasaki Ninja 300 stands with the Kawasaki Ninja 250R. Small-displacement machines have been focus for OEMs as of late, as price-conscious buyers are looking for more affordable options on their dealer floors. From the photos we can see that anti-locking brakes (ABS) will be an option for the Honda CBR300R, likely in the same way it was for the CBR250R. No word yet on pricing, nor on availability in the USA. Time will tell though if American Honda decides to bring this bike to the United States. More details as we get them.